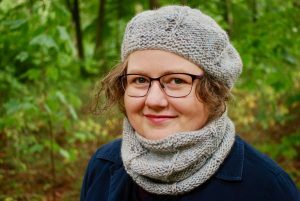 A lot of knitting words you might understand from other parts of your life, but they seem confusing when you hear them or read them while you’re learning to knit. Knitting terminology is easier to grasp than you might think, for example a stitch is a loop of thread on the knitting needle. And when there’s 2 or more stitches lined up on the needle they’re grouped together to be called a row. Instead of ducks in a row, they’re stitches in a row! Let’s go through a few more of those words today. Knitting terminology can be picked up and understood quite quickly. And the best bit …. knitting is then easier too. There’s a lot to learn when you’re starting to knit, so take it one step at a time and it’ll be easier. Focus on what you already know and enjoy the knitting process. 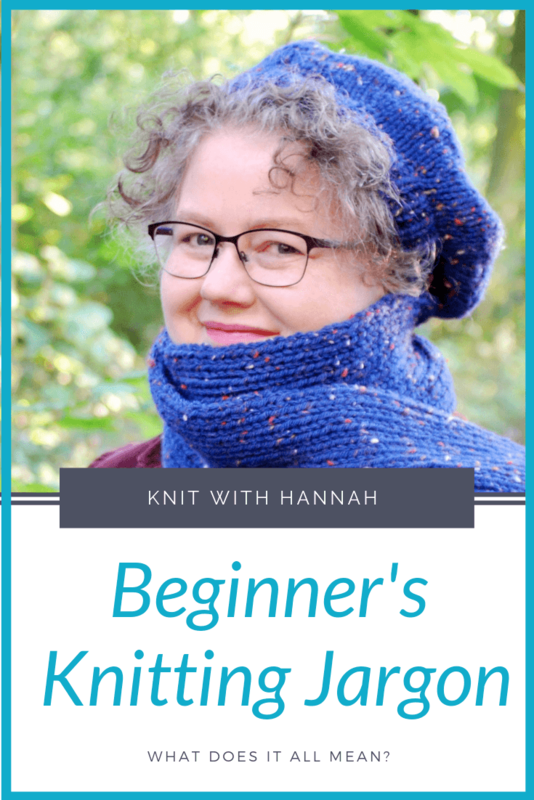 As you think about finishing an item, you might want to explore some beginner knitting patterns, there’s an ideal collection here in the Knit With Hannah Pattern Shop, or in the Beginner’s Courses that I also have available. Great! 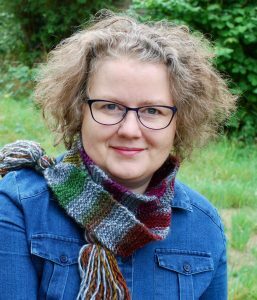 Just subscribe to our newsletter to receive the email series for beginner knitters! Discover those 6 mistakes now!